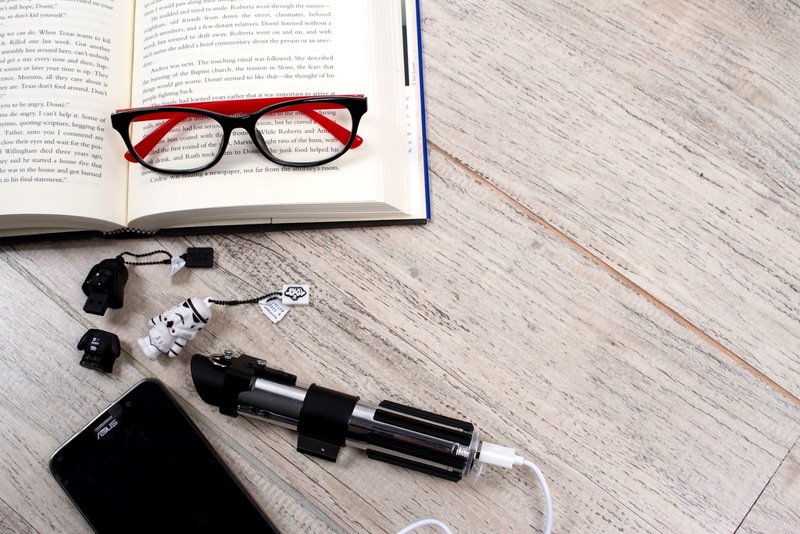 Going back to school has gone a long way since the tech takeover. 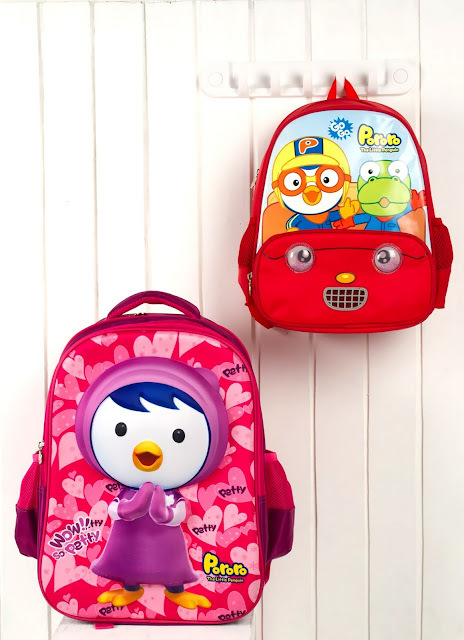 With phones, tablets, and computers as part of their school stuff, kids now need a balance of gadgets and traditional classroom must-haves in their back- to- school list. 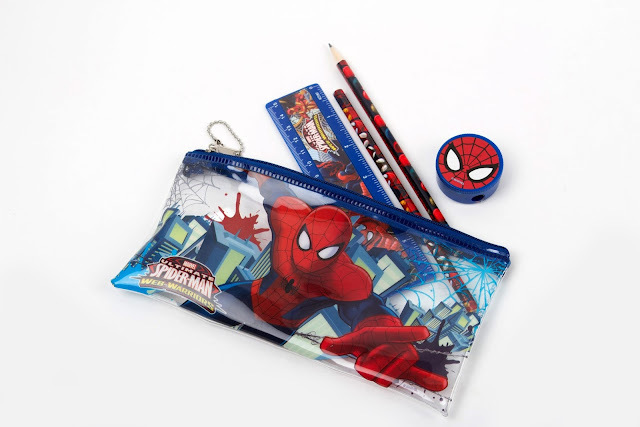 And the good news is that going back to school is cool with SM Accessories, where one can find both techie and traditional items inspired by well-loved characters. 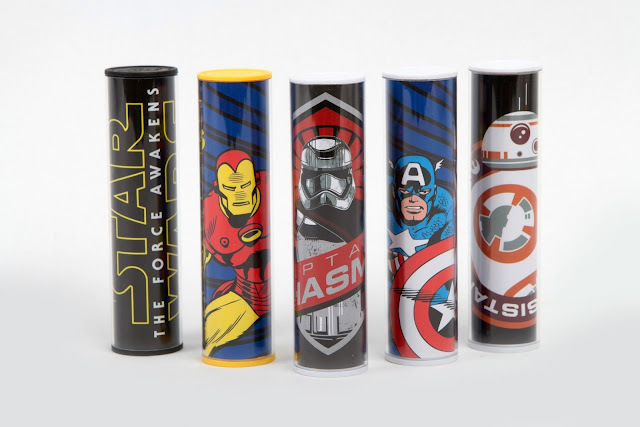 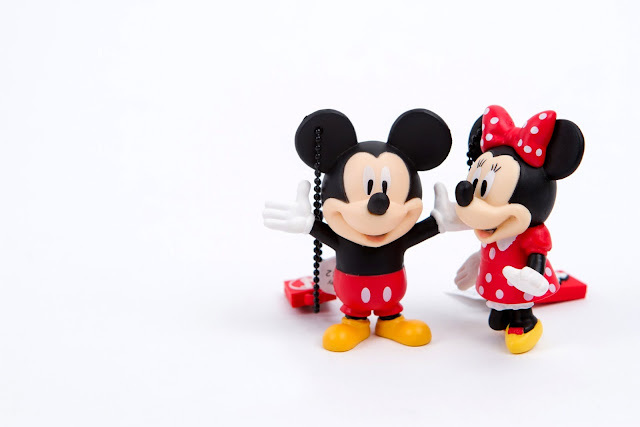 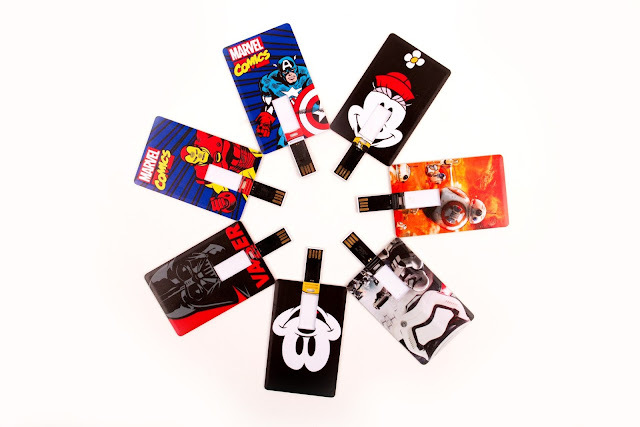 There are Flash Drives that take off from Disney’s iconic Mickey Mouse and Minnie Mouse, the galactic characters of Star Wars, or Marvel’s all time super heroes. 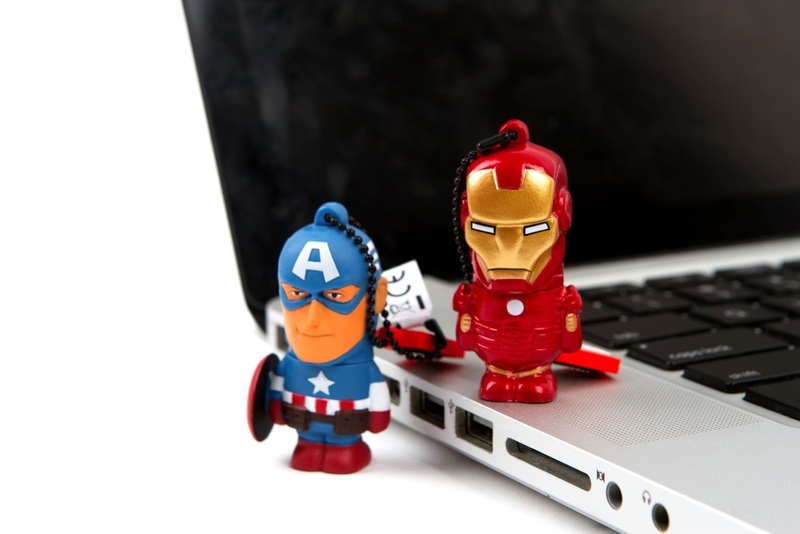 This makes sharing class notes and other files with classmates fun and easy. 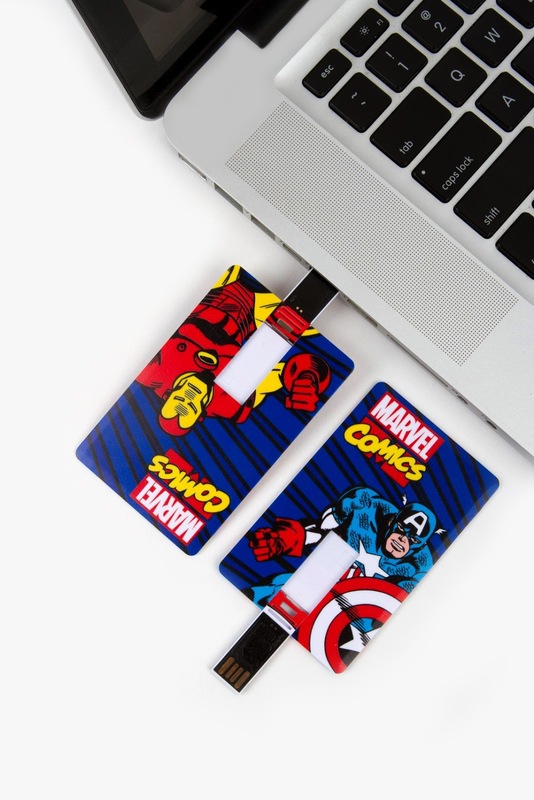 Hip Power Banks, on the other hand, will save kids from running out of batteries. 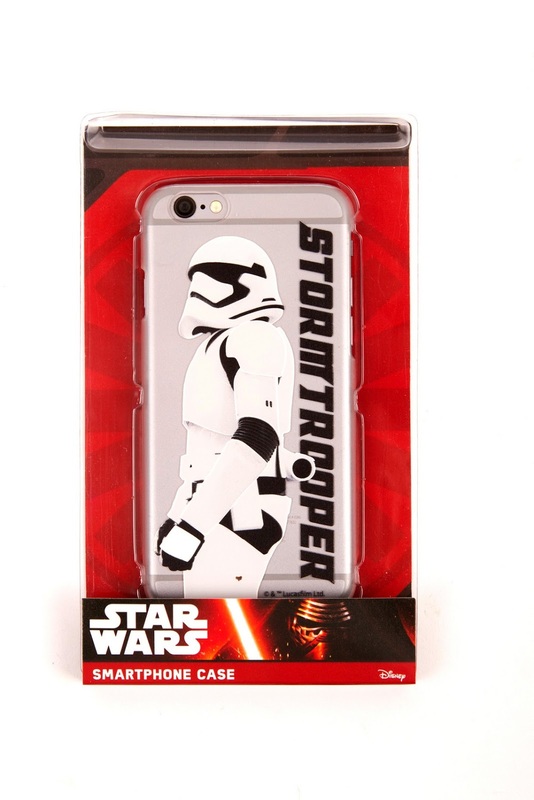 Match this with your smartphone to make it an extension of your personal style. More traditional are colorful pencil cases to help keep pencils and crayons from floating around the desk or in the backpack. 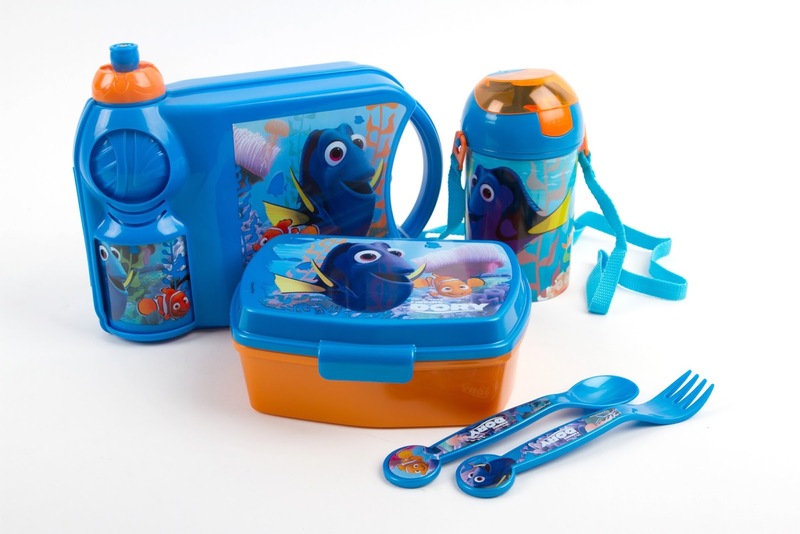 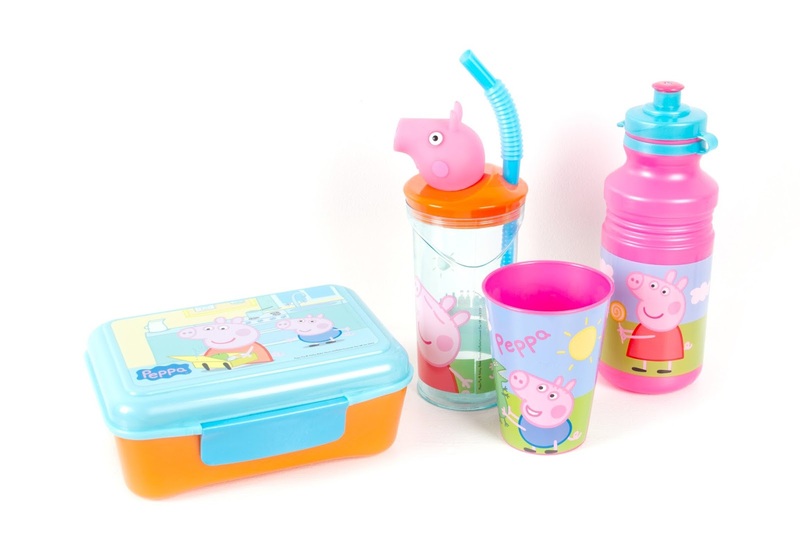 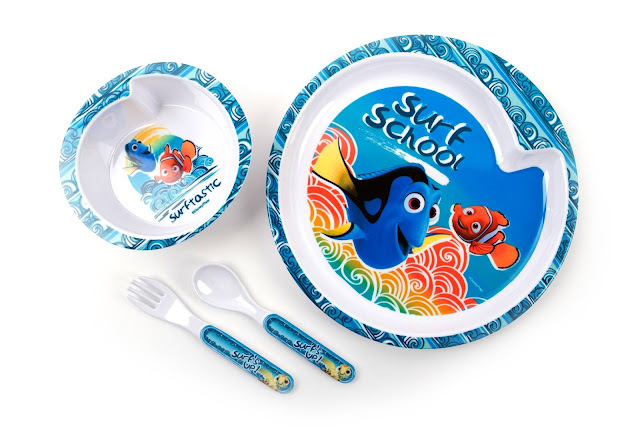 Mealtime is also a fun time with lunch boxes designed with kiddie favorites - Peppa Pig, the adventurous Pororo, and the forgetful and charming Dory. Go to school in style with bags from SM Accessories - backpacks, messenger bags or trolleys. 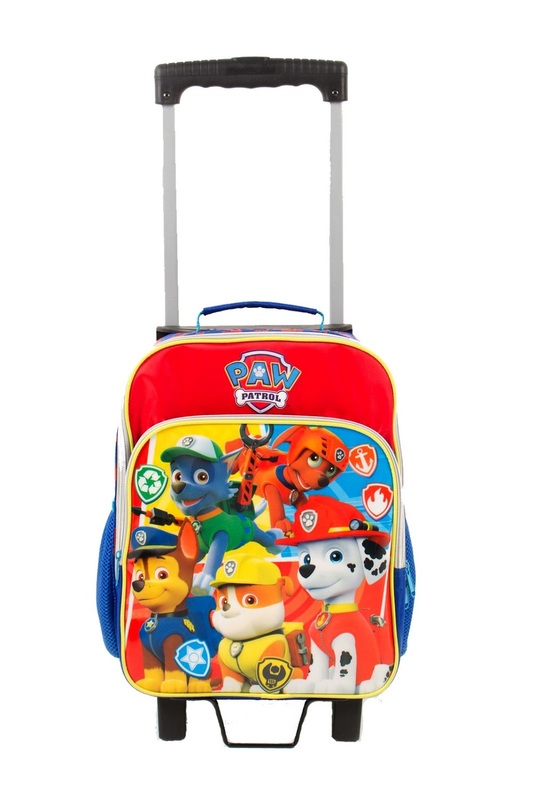 Always check the dimensions of the bag to make sure it’s not too small or too big for your needs. 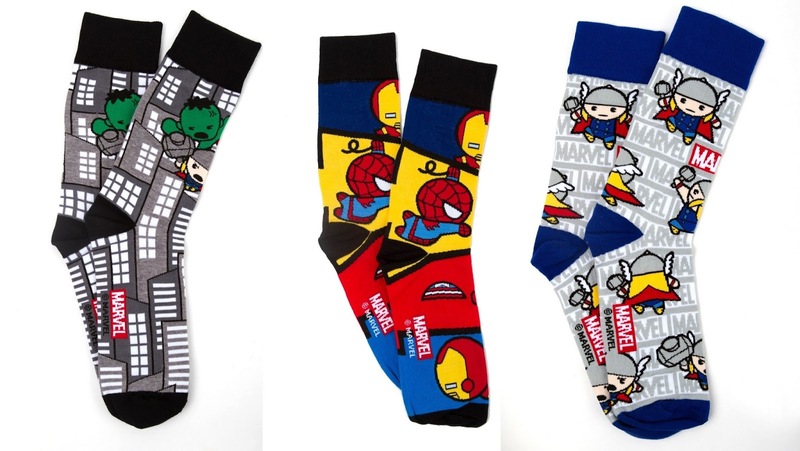 There are also socks that come in cool fun designs to showcase your individuality. 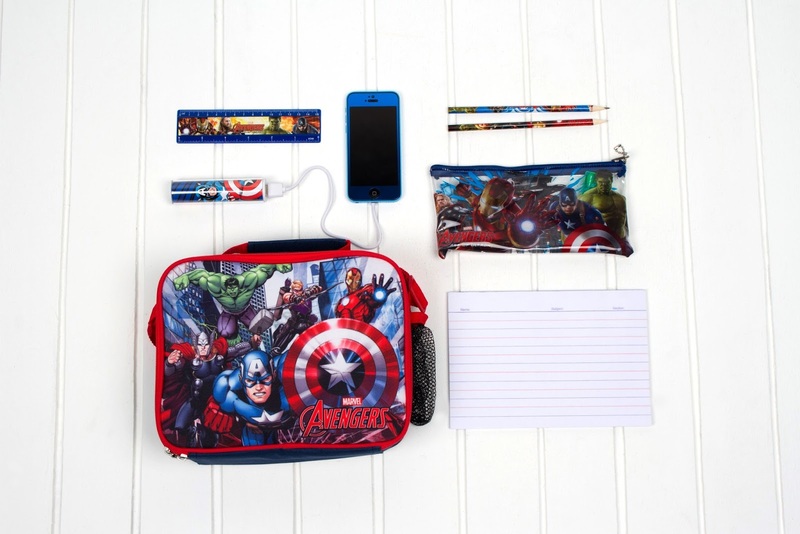 Be school ready with SM Accessories available at all The SM Stores nationwide.